Millwall have signed striker Rob Hulse on loan from Queens Park Rangers until the end of the season. 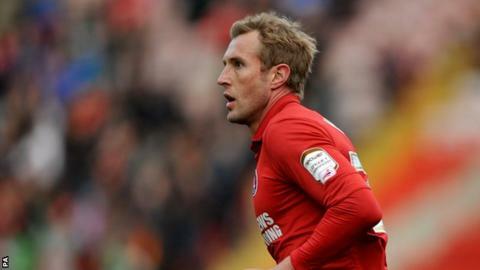 The 33-year-old goes straight into the Lions' squad for Tuesday night's game against Barnsley at Oakwell. Hulse has played in the Championship already this season on loan at Charlton, scoring three goals in 15 appearances for the Addicks. Lions manager Kenny Jackett moved for Hulse after allowing Darius Henderson to leave for Nottingham Forest. Hulse, who began his career at Crewe, has also played for West Bromwich Albion, Leeds United, Sheffield United and Derby County.